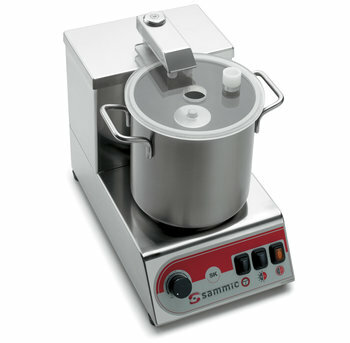 Electronic continuous variable speed control. Upper lid with hole to add liquids while operating. Equipped with safety micro switch. 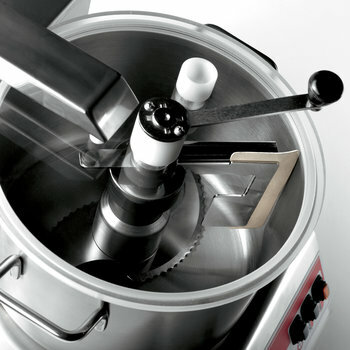 Equipped with a set of standard smooth blades for general use. 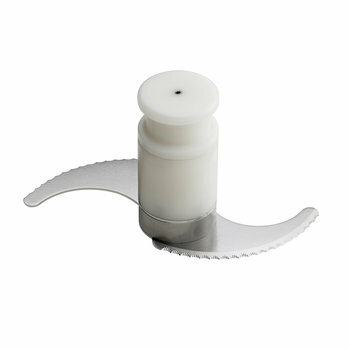 Perforated blade set to mix egg whites, prepare mayonnaise, etc.